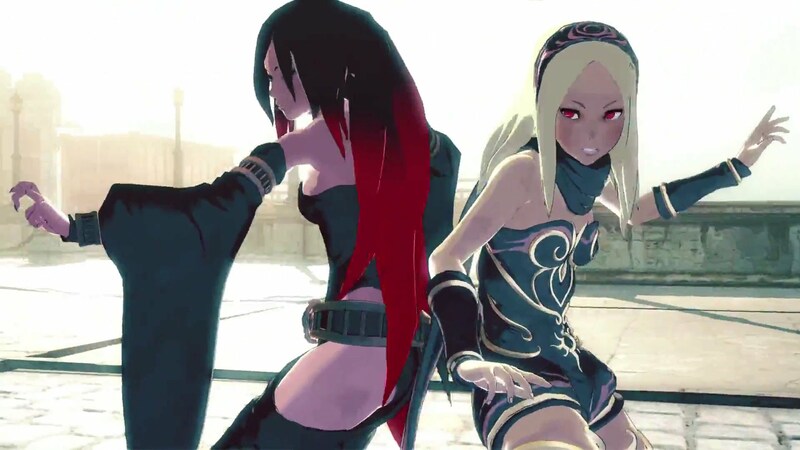 So how does Gravity Rush 2 look running at native 4K on PS4 Pro? And is it actually native 4K at all? Here's where you find out as John and Rich convene to talk tech.